Emporio Armani Diamonds Intense is an irresistible edition of a gourmet fruity-floral blend, which harmonizes a symbol of femininity with rose aromas mixed with fruity accords. This combination attracts and seduces leaving an amazing fragrant trail. The perfume has been on the market since September 2008 and is available as 50 and 100 ml EDP. Both editions of Diamonds are advertised by Beyonce Knowles. 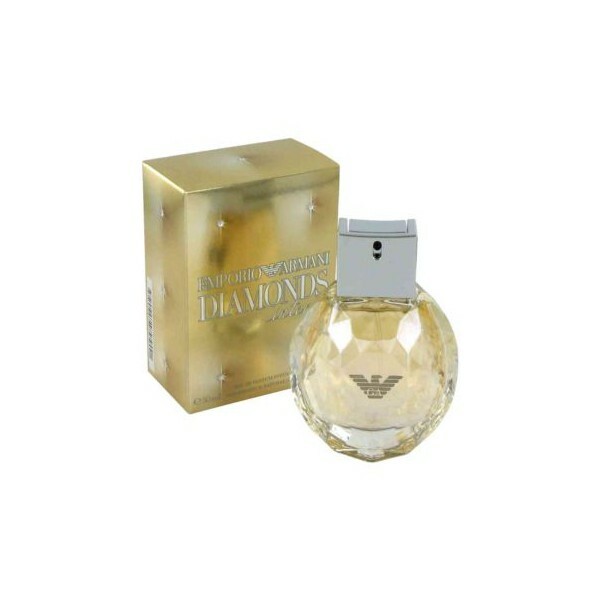 Armani Diamonds Intense is an irresistible edition of a gourmet fruity-floral blend, which harmonizes a symbol of femininity with rose aromas mixed with fruity accords. 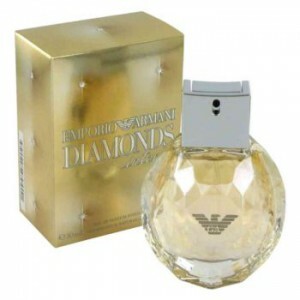 Beli parfum original Giorgio Armani Diamonds Intense for Women sekarang, harga termurah di Indonesia!! Nikmati promo dan penawaran eklusif parfum Giorgio Armani hanya di bakul parfum.